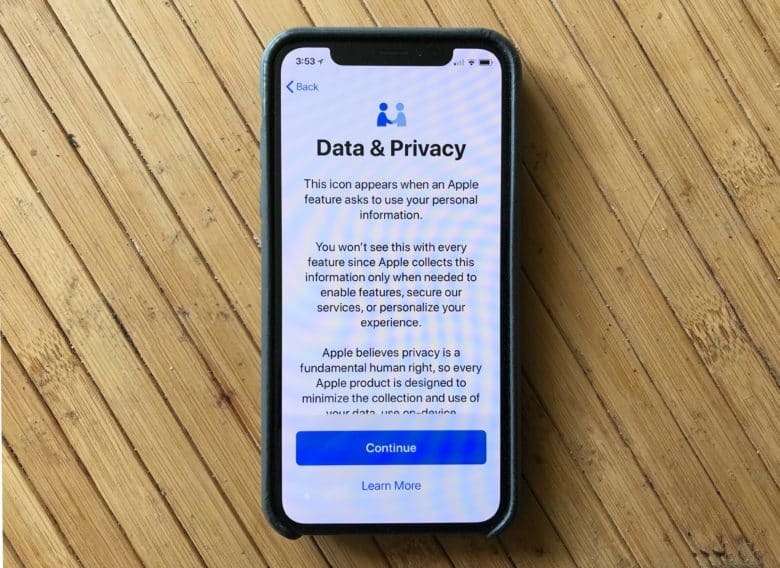 Apple is all about privacy. Australia’s population may be less than 10 percent of the United States’ but its new anti-privacy laws could still have Silicon Valley tech giants quaking in their boots. The country’s newly passed laws mean that law enforcement officials are allowed to access encrypted messages when required. That affects companies including Google, Facebook, Twitter, and, yes, Apple. Politicians have argued that the laws, which were passed late on Thursday, are crucial for national security. That’s the same argument that was made in the U.S. when Apple had its previous standoff with the FBI, but in Australia this has now found its way into official legislation. Technical assistance notice: A notice requiring tech companies to offer decryption ‘they are already capable of providing that is reasonable, proportionate, practicable and technically feasible’ where the company already has the ‘existing means’ to decrypt communications (e.g. where messages aren’t end-to-end encrypted). More challenges on the horizon? Australia may not be one of Apple’s biggest markets, but that doesn’t mean that this new law might not cause problems. Australia is part of the Five Eyes security alliance, along with New Zealand, Canada, the U.K. and the U.S. As such, this could cause wider reverberations that are felt internationally. In the U.K., a proposed Investigatory Powers Act, also known as the “snooper’s charter” was ruled to violate EU law. The government must amend the legislation if it going to continue. Apple has argued against similar rulings in the United States.